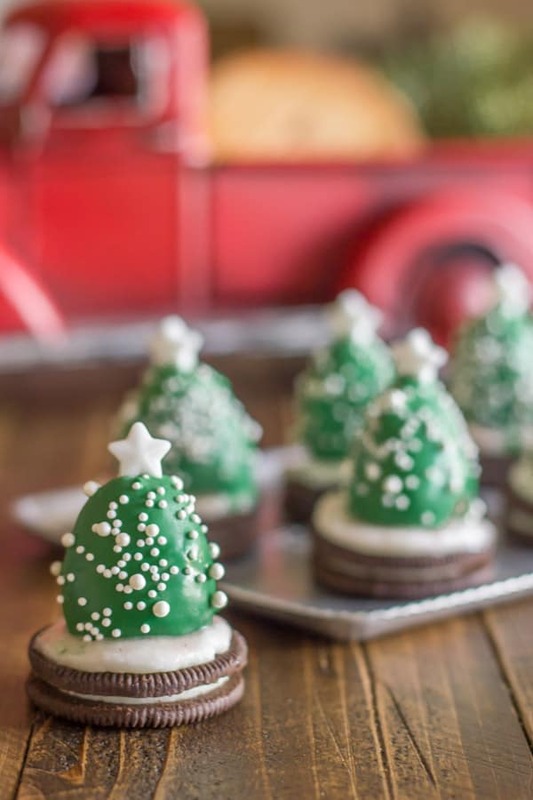 Cute and Easy Christmas Desserts for your holiday table! 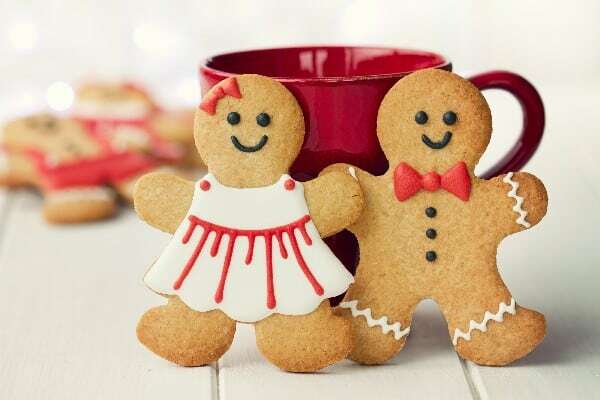 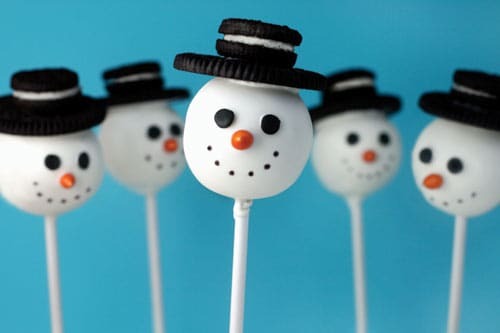 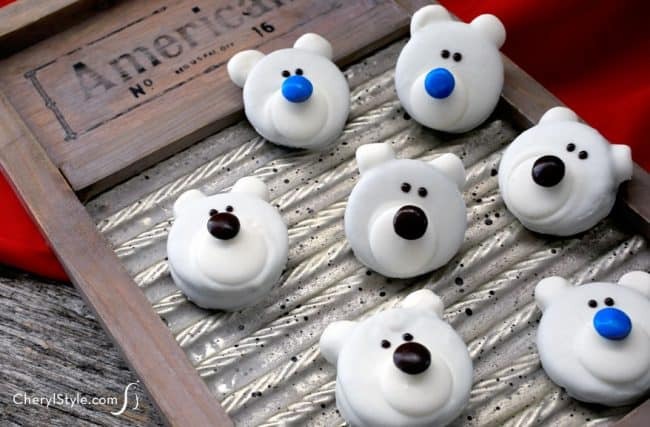 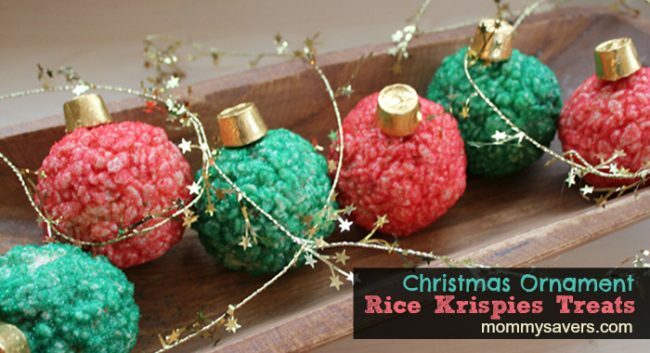 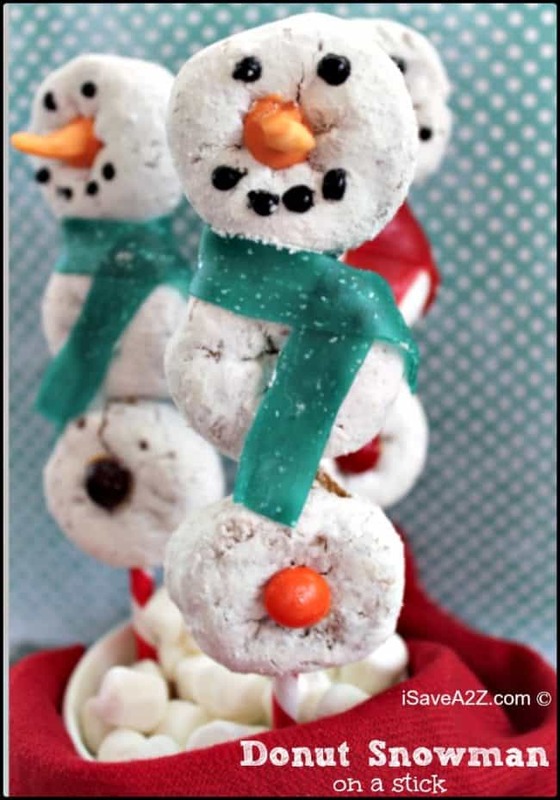 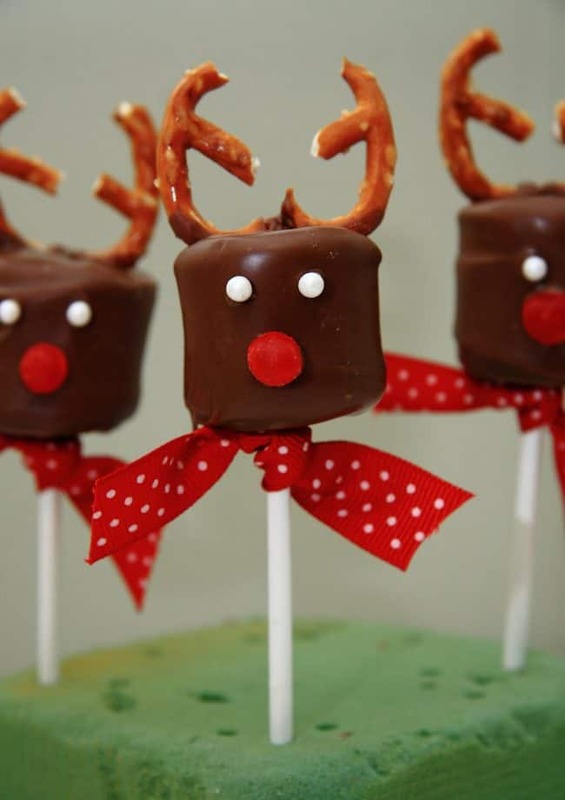 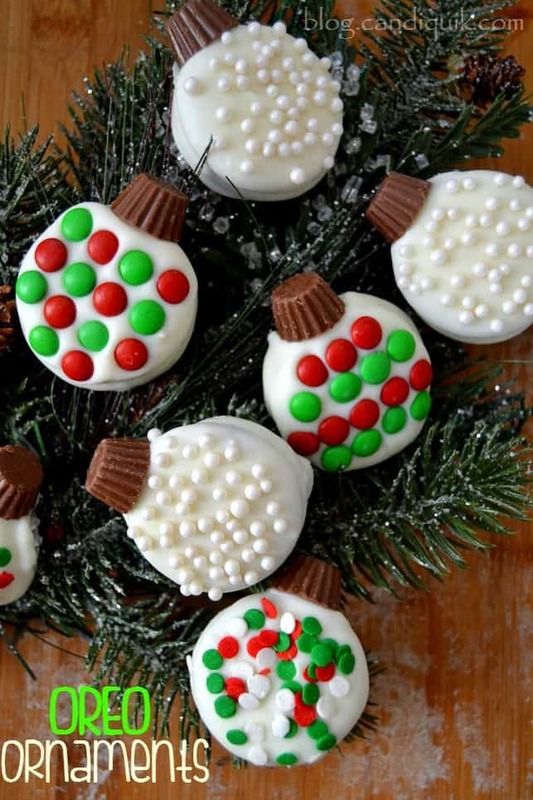 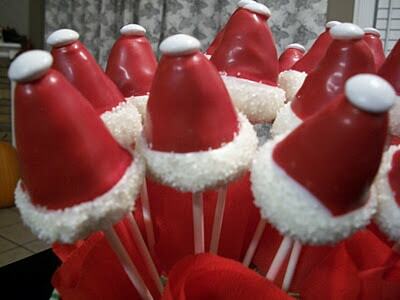 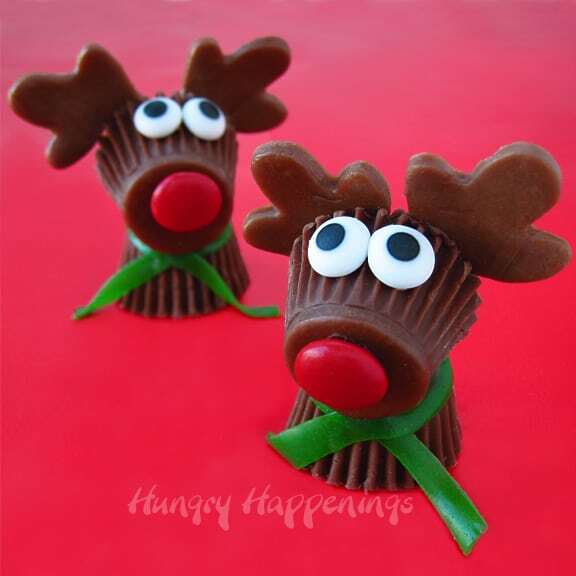 Kick off your holidays with these super cute Christmas desserts and treats. 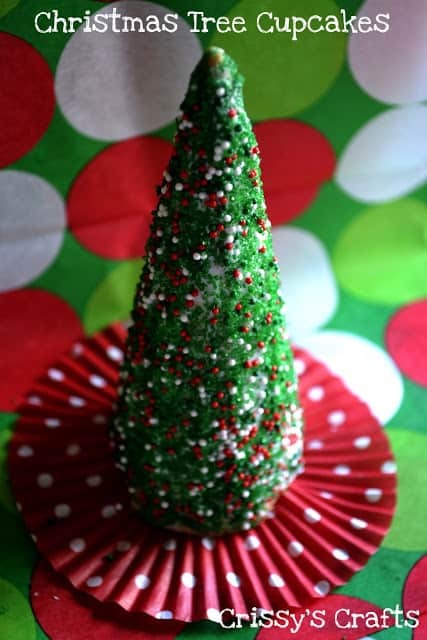 One of my all-time favorite things about Christmas desserts is that they’re always just as pretty as they are tasty. 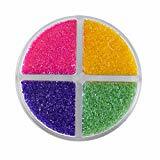 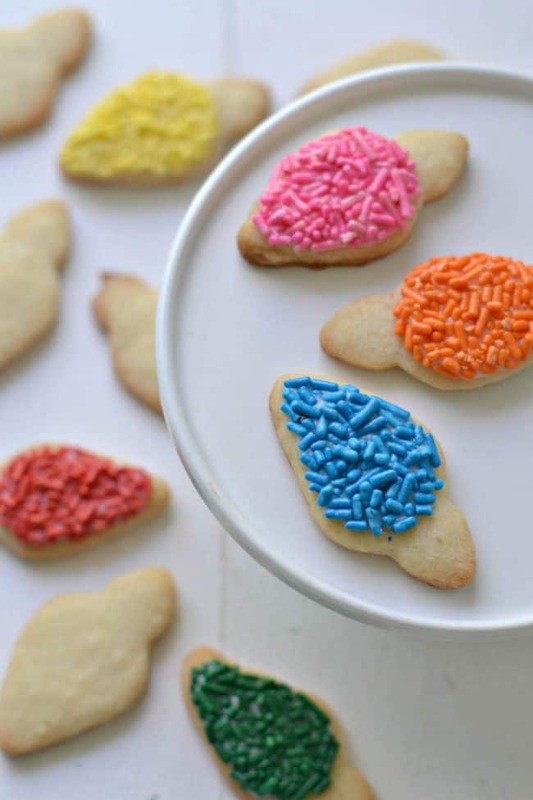 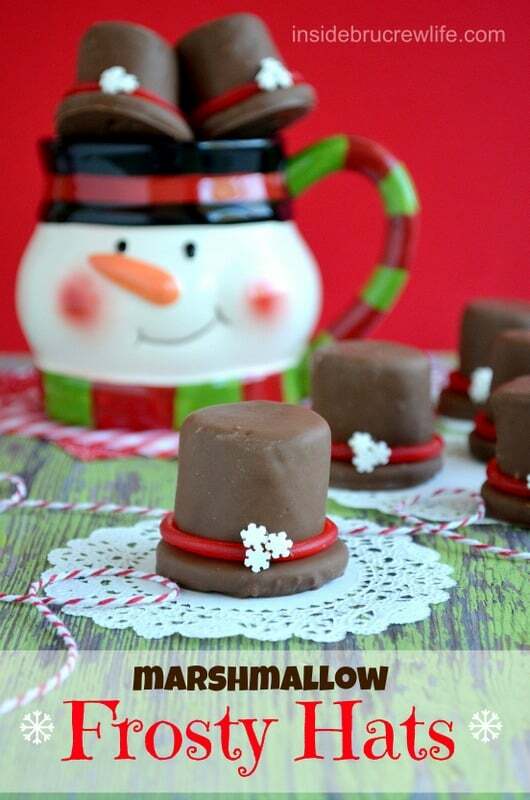 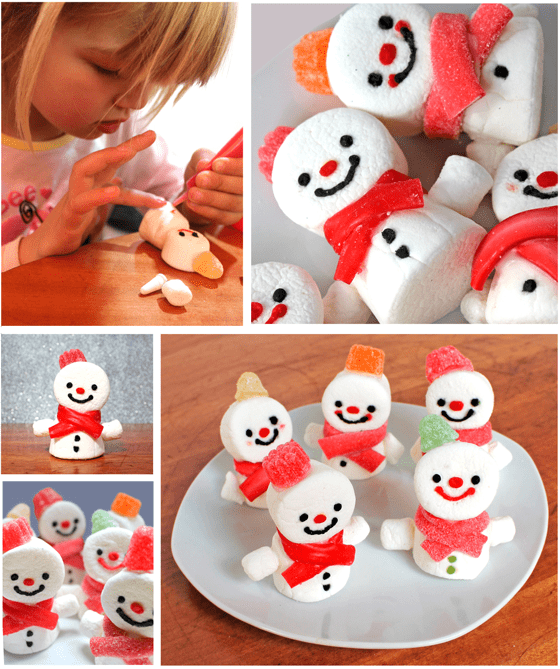 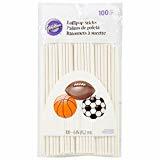 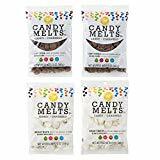 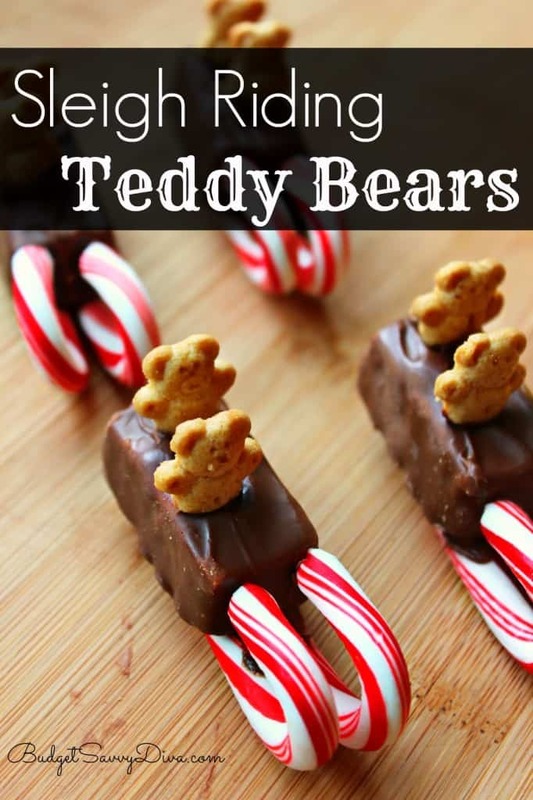 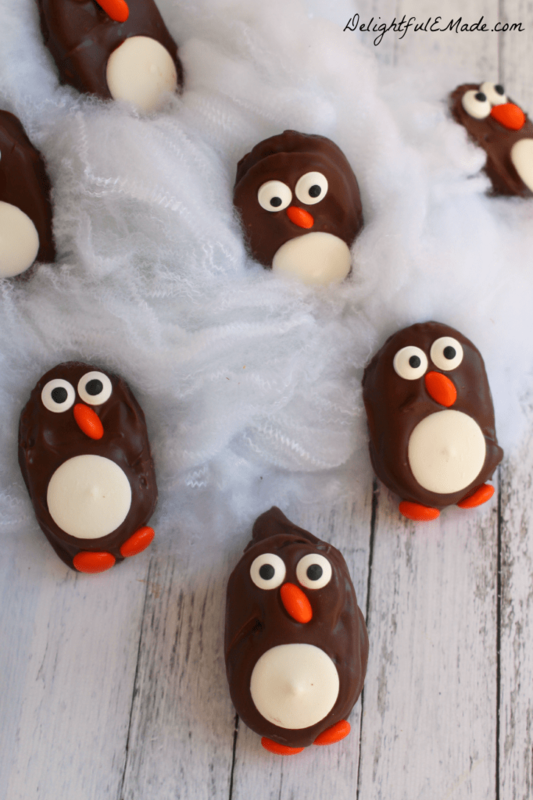 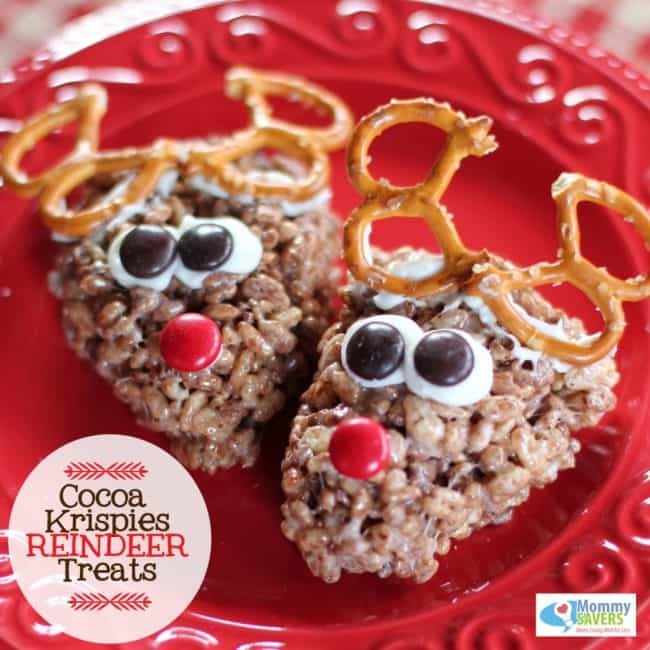 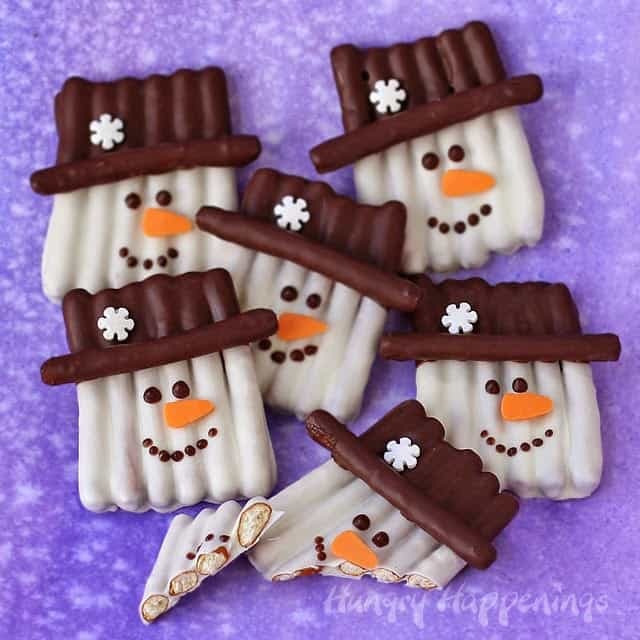 I’ve gathered some of the most creative treat ideas that are cute, easy, and fun. 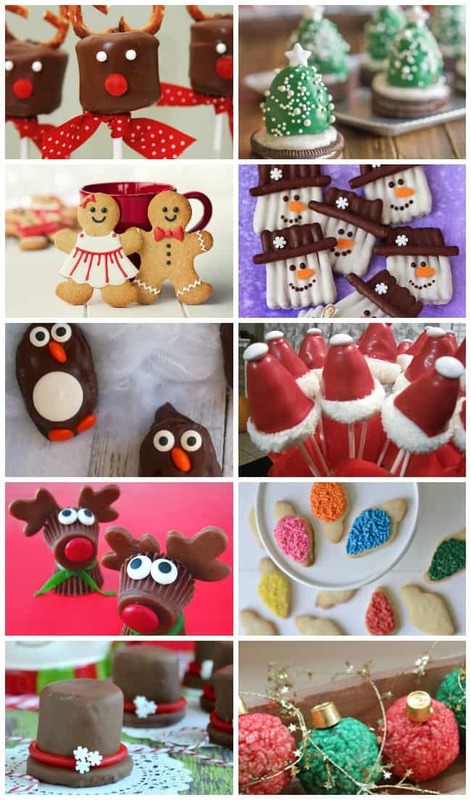 Anyone of these crazy cute Christmas desserts, cookies, cakes and more will make a fun and delicious centerpiece at your holiday table.